Skip bags are designed for removing all kinds of waste. Anything you can put in a skip you can put into a skip bag. Essentially a skip bag serves the same purpose as a normal skip, however it takes up a lot less space! You can use one of our skip bags to remove anything from garden to waste to bricks, rubble, and soil. 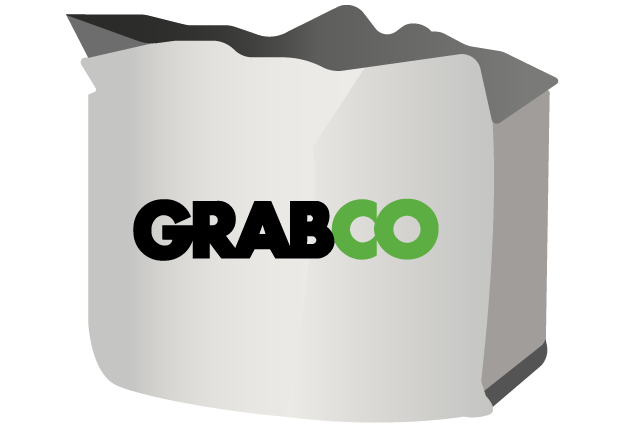 The process is simple; collect your skip bag from the Grabco yard or ask us to deliver it to your door. 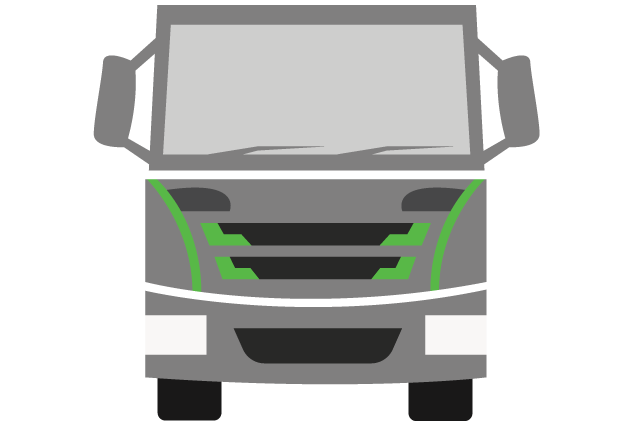 Then, simply call us up once your skip bag is full, leave it in an easily accessible place, and we'll come and collect it within 5 working days. Skip bags are a more cost effective method of removing waste compared to conventional skips. 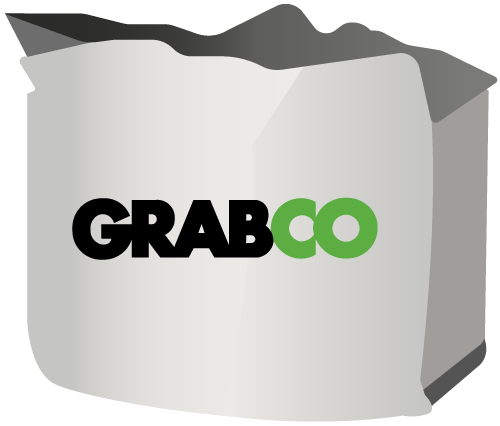 A Question We Often Here - "Does Grabco offer Skip Bags Near Me?" - Yes we do, we cover the following areas. Extra information about our skips bags. What can I put in a skip bag? Our skip bags can hold almost anything a normal skip can hold. This includes: ordinary household items, garden, DIY, and builders’ waste. What can’t I put in a skip bag? Please do not use our skip bags to dispose of hazardous wastes like asbestos, batteries, contaminated plasterboard, chemicals, food waste, liquids, and electrical devices. Is a skip bag cheaper than a skip? Yes. 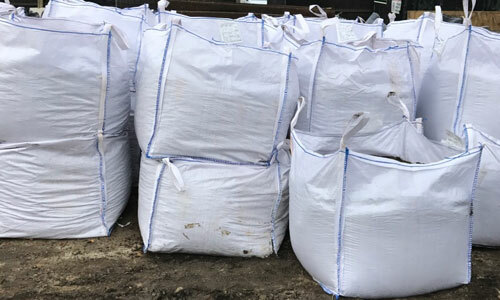 Because you’re not paying for any wasted space nor anyone else’s rubbish that can often pile up in a skip, our skip bags are a much cheaper alternative to skips. Do I need a permit with a skip bag? More often than not, you don’t need a permit with your skip bag. However, always check with your local council as the rules do vary. How is my skip bag delivered/collected? 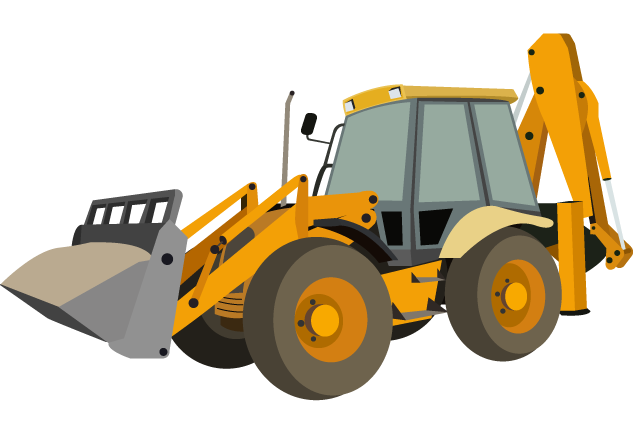 You can collect your skip bag from our yard or ask for it to be delivered to your address. We can then collect the full bag from anywhere as long as our grab trucks can easily have access to them. 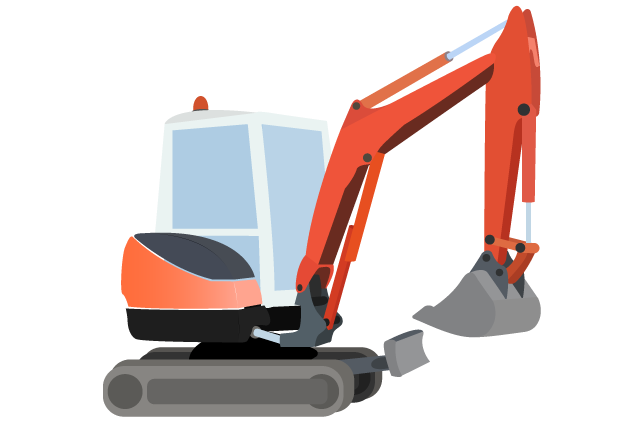 If you’re unsure on your area, please give us a call on 01279 500 578.